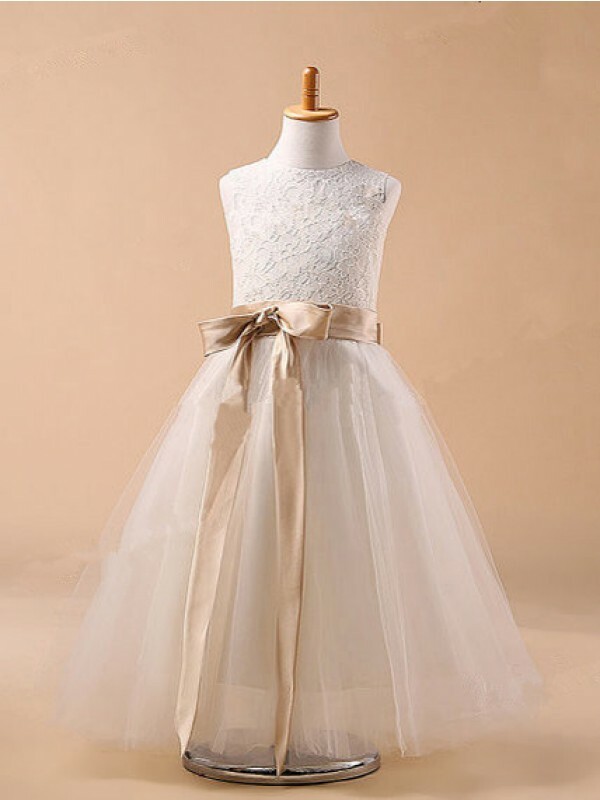 Buy Ivory Tulle Jewel Ball Gown Ankle-Length Flower Girl Dresses in Flower Girl Dresses - Wedding Party Dresses at Bonnyin.ca with low price and high quality. 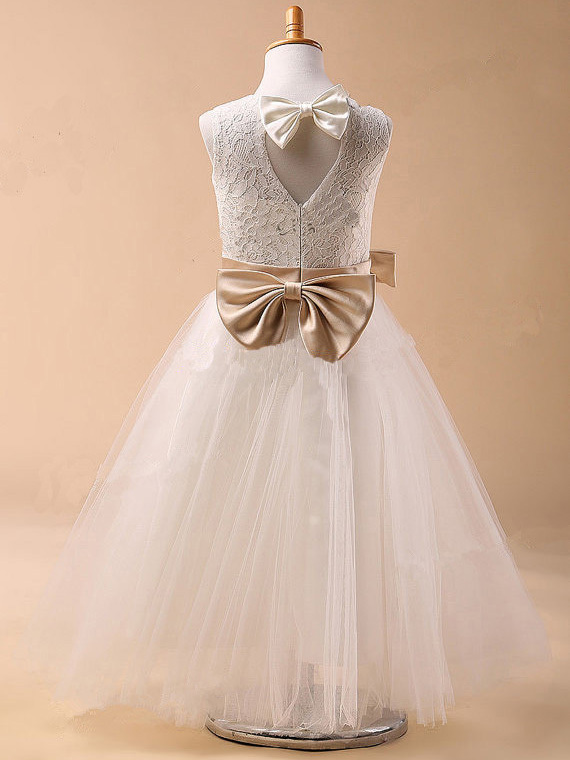 My daughter loved the dress. We bought it for a wedding. I was happy that the dress fit so well and looked exactly like the photo on the website! We showed the picture to the bride and she was so happy. I'm happily suprised by the high quality of this product.